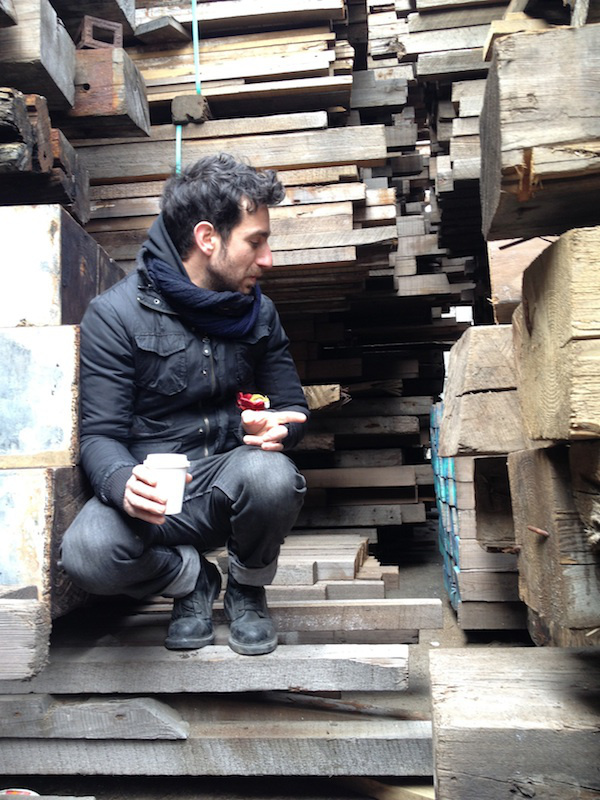 Man From The Woods is the design studio of Naaran, a bespoke woodworker and interior designer. He creates custom furniture pieces and interior spacial designs, predominantly from recycled woods and architectural remnants. His work is environmentally friendly and honors the history and natural beauty of reclaimed wood. The pieces he creates utilize each material’s unique traits to create a body of breathing woodwork. Recent projects include retail, bar and cafe interiors, commercial events, custom fabrications for artists and international galleries, historic recreation of classic Broadway Theater bars, and bespoke furniture for private clients.